Microsoft Surface Hub 84'' Interactive Touchscreen Display is the ideal product for those who aim to optimize their modes of interactive communication and who thrive on collaboration. 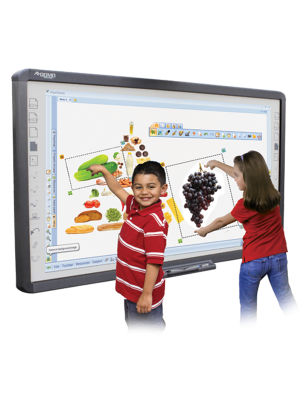 This interactive touchscreen display features cutting edge technologies to make sure its users enjoy the best communication experience of all. 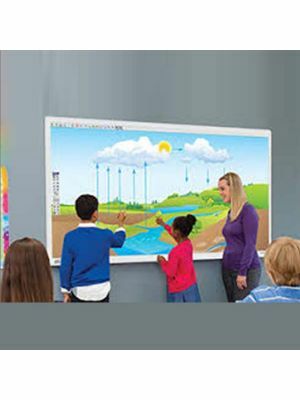 Microsoft Surface Hub is unique due to the touch sensing technology it incorporates. Its pen has a natural feel and uses a highly fluid ink that helps in achieving remarkable response time and accuracy. 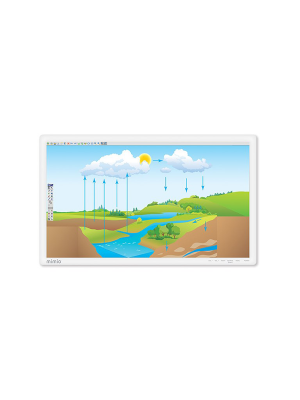 Moreover, it also features multi-touch, an internal PC module with Windows 10, 2 HD cameras, and a variety of connectivity ports. 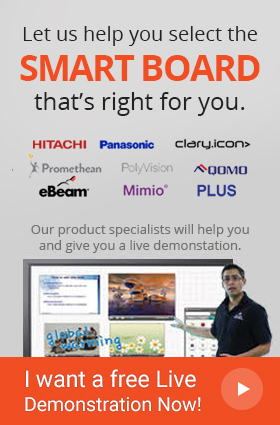 Microsoft Surface Hub 84'' is built for interactivity among team members. 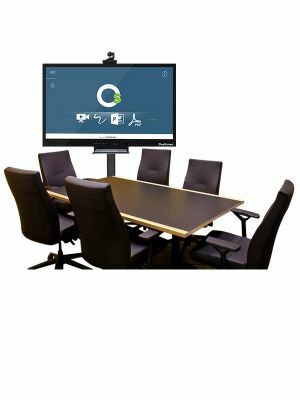 Brainstorming is amazingly easy with the whiteboard and video conferencing features it comes with; both are supported by user-friendly tools and intuitive commands. Skype calls can be initiated with a single tap, and participants can be managed conveniently. Whiteboard content may be shared or saved for use in future, ensuring that ideas and the discussions over them are timeless.